His pockets were full of cucumbers, he had cucumbers inside his shirt and a large cucumber in each hand.”Where did you get them from?” asked his mother sternly. Kotka raced across the field for all he was worth. 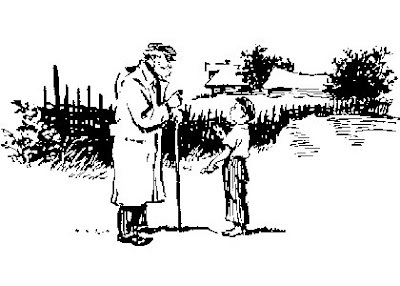 He jumped over ditches and across the bridge and when he reached the village he slowed down to a walk.